Chrissy Murderbot is already known as one of Chicago’s finest purveyors of juke and footwork, the man behind the Dead Homies and Sleazetone labels, and with releases on Planet Mu, Halocyan & more. 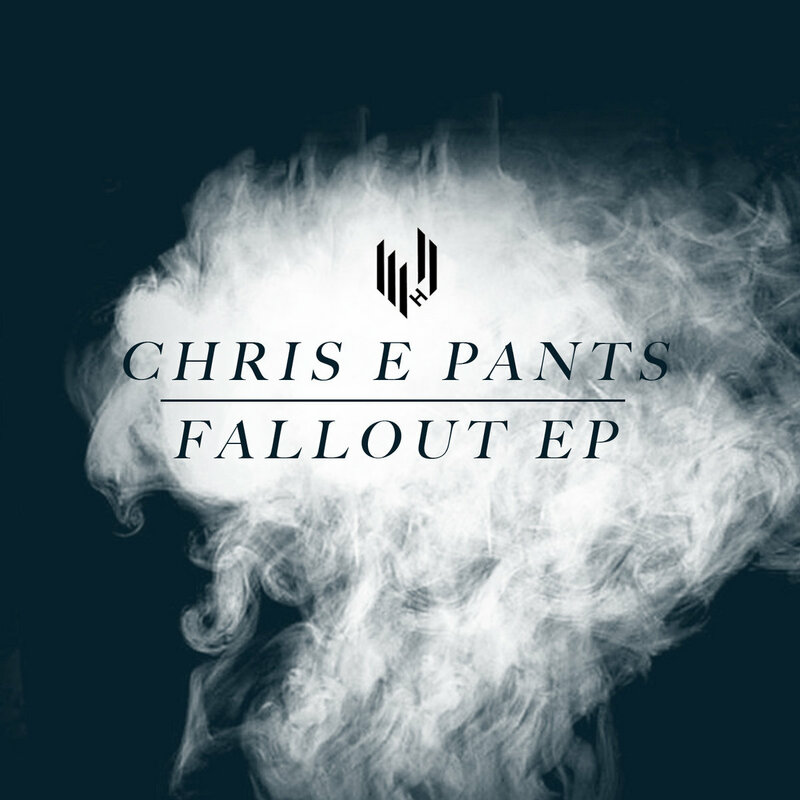 And he crops up here on Hypercolour under his Chris E Pants moniker, unveiling a superbly varied EP. Title track ‘Fallout’ is a sweeter affair, flecks of female vox over a sturdy house beat are held up with the mother of all b-lines and gnarly synth work, and on ‘Call Me You’, Chris takes it one deeper for a flute laden, tight jacker, slightly reminiscent of that classic Plez track (Can’t Stop). Judy Judy Judy follows the 4/4 path on this EP, all bleepy and moody vibes, and a killer one to finish off a well rounded and expertly executed Extended Player for Hypercolour.